The BET Hip Hop Awards will take place October 10 in Miami. Cardi B, Kendrick Lamar, and DJ Khaled each earned nine nominations for the upcoming BET Hip Hop Awards, leading all nominees. Jay-Z and Chance the Rapper each scored five nods for the event, which is set to take place on October 10 in Miami. 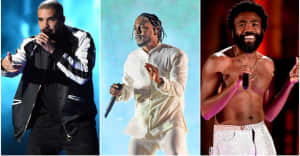 Kendrick Lamar and Khaled are both nominated for single of the year, album of the year, best hip hop video, hustler of the year, and MVP of the year. 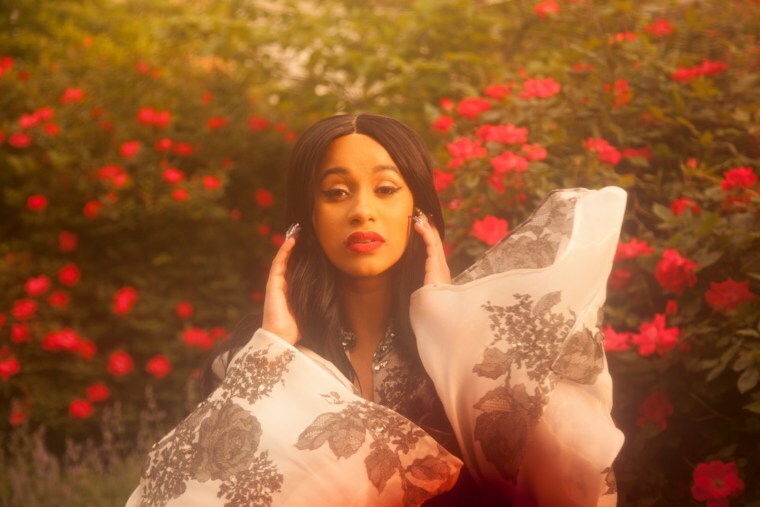 Cardi is also nominated for single of the year, best hip hop video, MVP of the year, and hustler of the year, as well as best new hip hop artist. Following the destruction caused to south Florida by Hurricane Irma, BET interim head of programming Connie Orlando said in a statement, “While BET is extremely excited to bring the BET Hip Hop Awards to Miami, we remain sensitive to the millions of victims affected by Hurricane Irma and Hurricane Harvey." See the full list of BET Hip Hop Awards nominees here.